App store is nowadays swamped with numbers of android apps serving a wide range of intents and catering users’ specific needs extensively. Users, on the other hand, get ocean of choices when accessing the app store to download the best app based on their needs and inclinations. 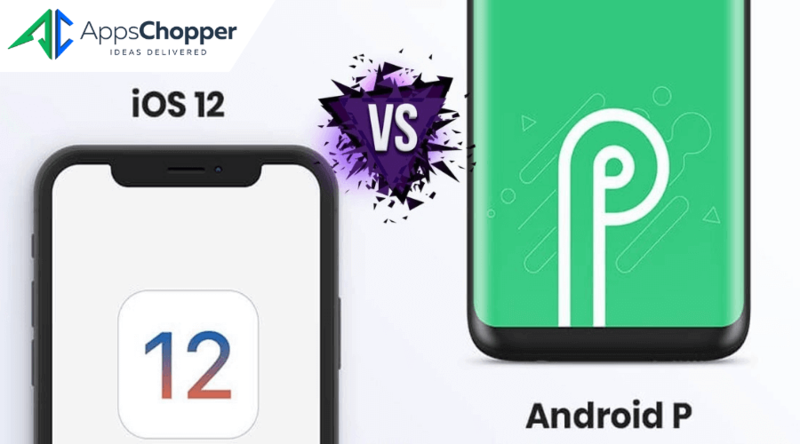 This escalated the competition level in the mobile app world exceedingly and pushed up businesses to look for more sustainable option and build a viral android app to maintain the pace. Getting a viral app is somewhat a common appetite of businesses these days, aiming to easily catch attention of users and discover more potential customers, apart from fostering demands of products and services. The most alluring fact about a viral app is that it is capable of ensuring a level of branding productively than any other form of paid promotion. So, what’re the tricks to build a viral android app? Well, we will discuss here certain useful tricks that can be implemented to build a viral android app which will rule the app store. 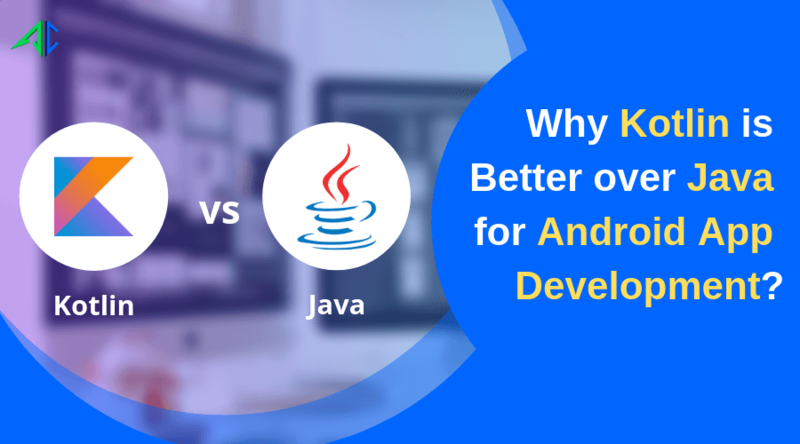 If you are really anxious to develop mobile application that goes viral – all you need to do is to ensure the android app is able to deliver a good value to users in terms of something marvelous and fascinating. If your application is not able to do so, users will not show their propensity towards your apps – they will neither recommend it to others nor will share their valuable feedback. So, the bone of contention is that think differently to deliver something revolutionary android app to help it gain more likes and shares. This helps business entice users to purchase goods and services, and thus increase the business growth. User-friendliness is the most prominent feature of any mobile app that gives it an edge over its counterpart. It is essential to build a viral android app in such a way that it should be easily get noticed. Users don’t need to find out which option to click to complete a particular action. Simplicity and intuitive design always work to gain attention of users and of course foster the usability and popularity of any mobile app. User will only make recommendation of your app to others, once they find it is up to the mark and deliver something unique to gain. Users are often get motivated with gamification, rewards, incentive, etc. So, using these tricks will help you get pleased with some sort of outstanding outcomes. Rewards and incentives are divergent – so you can focus on the items unlocking certain special features especially for accomplishing certain important actions. Gamifications, on the other hand, work effectively to keep users engaged whereas rewards and recognitions are helpful in triggering the actions you required. Easily accessibility of social media buttons adds another feather in your app’s cap. Social media is nowadays much more than just being a platform for sharing ideas and thoughts. It is used for branding purpose largely, and promoters using this medium of course end up with lots of benefits. No matter which category your app falls under, it is imperative to enable in-app social sharing. The gist of above sentence can be described as you should directly integrate social feeds into your android application to enhance its effectiveness. Though asking for reviews is a common idea, still it works a lot to catalyze the popularity of your app. So, it is essential to pursue a goal of earning more and more positive feedbacks from users. Remember, positive reviews are the most important ways of improving rankings and also entice potentials users with awesome first appearance of your app. Users today enjoy having a plethora of choices when it comes to downloading mobile application from app store. 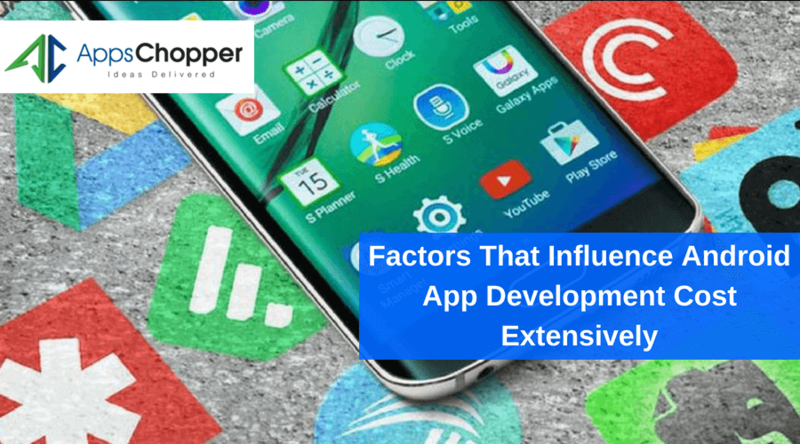 To sustain in the competitive app market, you need to be focused on getting a unique android app development company blessed with distinct features for your businesses to get noticed by users easily and rejuvenate their overall experience. 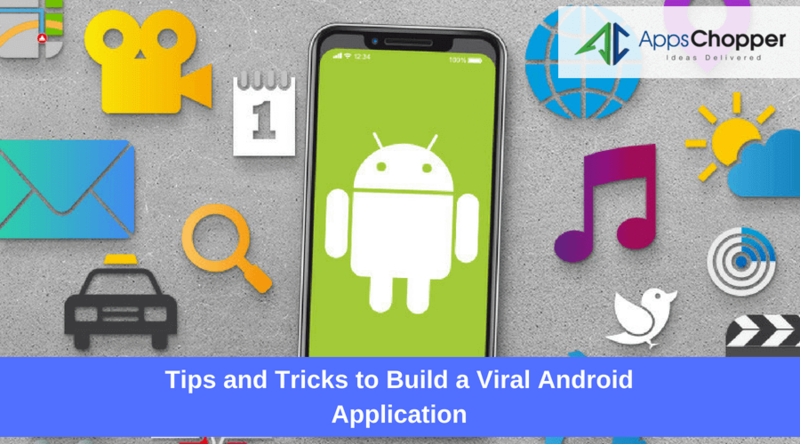 So, build a viral android app not only gain users’ attention quickly, but also helps you promote your brand while maintaining a great pace and enjoy having a surging demand of your services.